It is awards season and councils show their positive thinking by inviting architects to enter their design awards. The awards are a good way for an architect to have their work respected and recognised by the council planners and elected representatives. The Institute of Architects should also reward councils with a “Good Councils Award”! 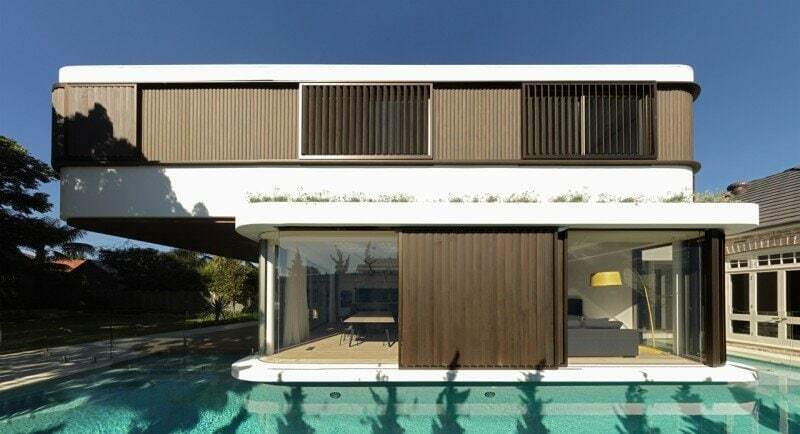 Mosman Council would be among the finalists; late last year the Lord Mayor Peter Abelson invited all the most active architects in the area to provide suggestions and ideas to improve the approvals process. 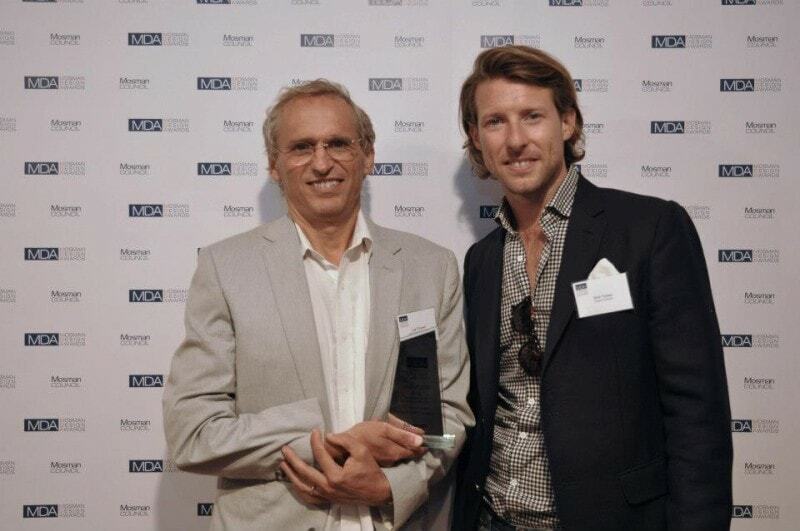 Luigi Rosselli Architects was awarded a prize for our entries in the Randwick City Urban Design Awards. 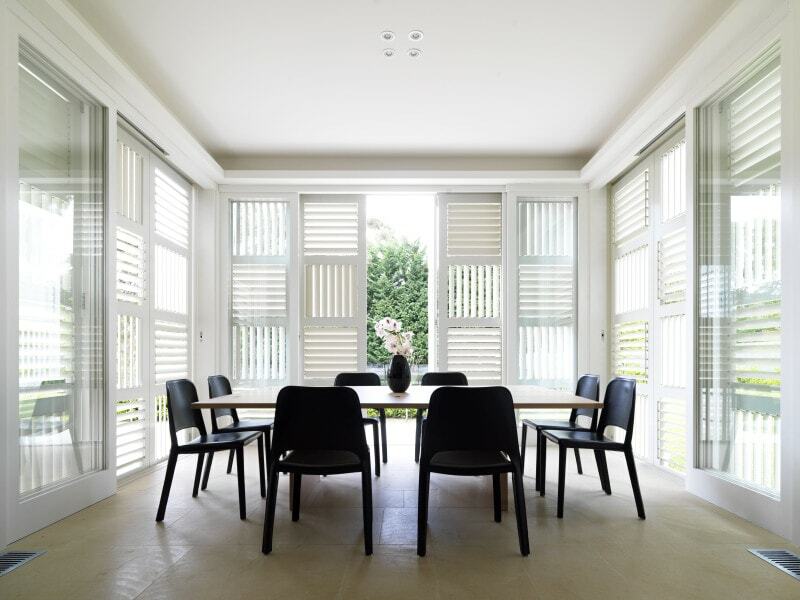 We entered the recently completed Quarterdeck House and the Pool Pavilion that received a Highly Commended award in Heritage, as well as the Award for Single Dwellings – Alterations and Additions. 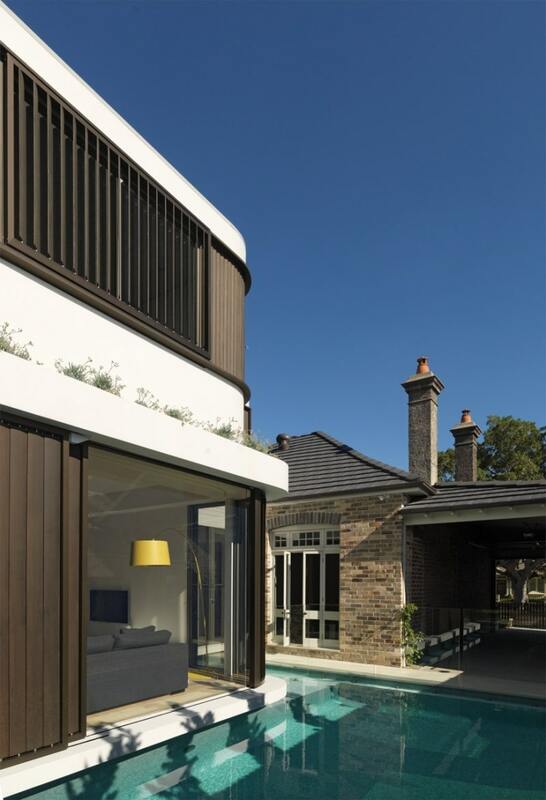 The prize for new single dwelling went to Mary Ellen Hudson Architects for their wonderful Chauvel House. The Waverley Design Award, in which our corrugated concrete house in Hastings Parade was entered, went to Sam Crawford Architects for their exceptional additions to the Salgo Kitching House. 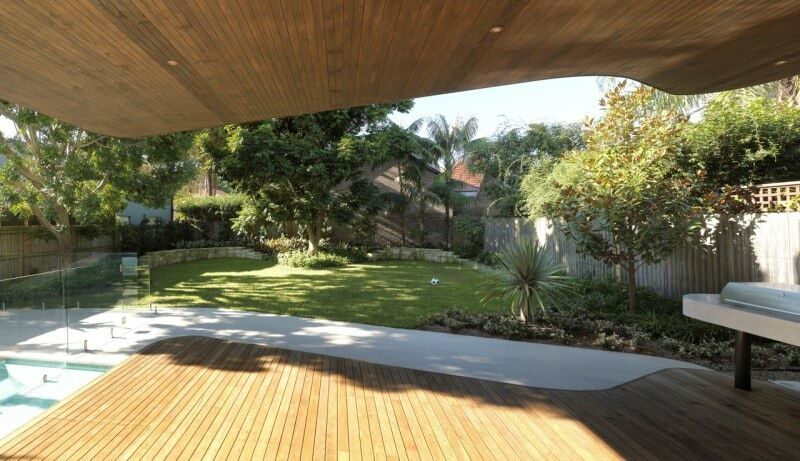 The Lennox Street house in Mosman has won against the odds the Adaptive Reuse prize. This year had top nominations with Ian Moore, Dominic Alvaro, MacCormick & Associates, Paul Berkemeier, Corben Architects and Pidcock Architecture all in line for the prize.